Strong Basement Concepts is owned and operated by Jason Strong. 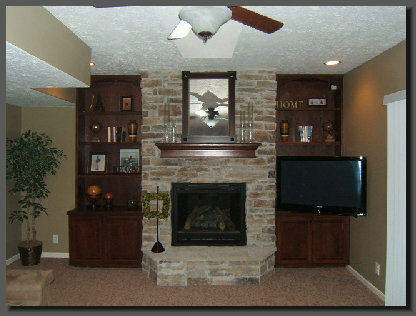 We specialize in the design and finishing of basements, home bars, and media rooms. Our goal is to create a comfortable and functional lower living space that blends seamlessly with the rest of your home. Contact us to learn more about our Home and Garden Expo special available through May 1st.